Than Hsiang Buddhist Research Centre was established in 1992 to run the degree course of the Buddhist and Pali University of Sri Lanka. Today, it has an academic agreement with the International Buddhist College of Thailand to hold degree programs of the College. Many batches of MA graduates had been produced. 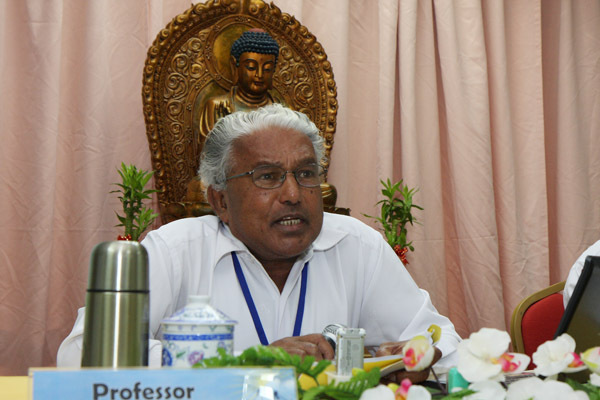 Professor Emeritus Y. Karunadassa is instrumental in the setting up of International Buddhist College, the offspring of Than Hsiang Buddhist Research Centre. Than Hsiang Buddhist Research Centre was established in 1992 by Venerable Wei Wu to run the diploma and bachelor degree courses of the Buddhist and Pali University of Sri Lanka.